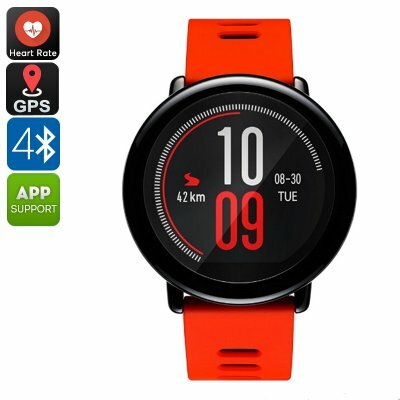 Successfully Added Xiaomi AMAZFIT Sports Smart Watch - GPS + GOLNAS, PPG Heart Rate Sensor, IP67, Pedometer, Push Notification to your Shopping Cart. This affordable GPS running watch from Amazfit is setting the pace for fitness watches in 2017. The 1.34-inch touchscreen offers 320 by 300 resolutions and all the main details are clearly presented on the home screen. With its built in PPG sensor, the Amazfit Bluetooth smart watch will monitor your real-time heart rate and enables you to add a scientific element to your workouts. You can also track various movements and set daily goals for exercise. With an IP67 rating, you needed worry about the watch getting wet as its impervious to dust and water letting you enjoy running on the beach or partying by the pool without concern. A built-in 280mAh battery brings a good amount of usage time and recharging through the clever cradle couldn't be simpler. 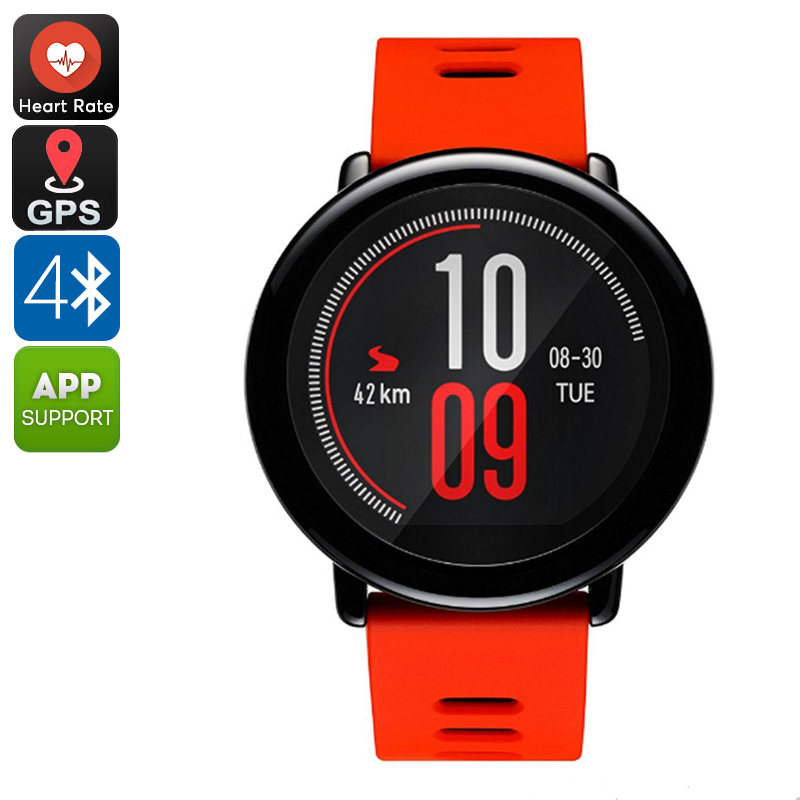 The Xiaomi AMAZFIT Sports Smart Watch comes with 12 months warranty, brought to you by the leader in electronic devices as well as wholesale Bluetooth watches and watch phone.